Announcing the sequel to one of our most popular puzzle games to date: Arctic Quest 2! 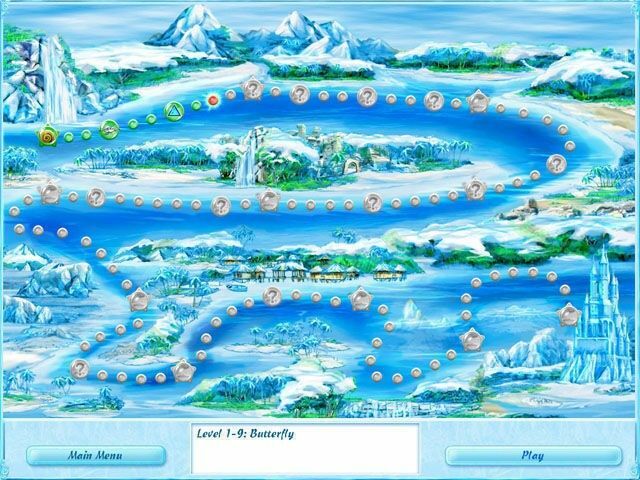 Featuring 100 challenging inlay puzzles, Arctic Quest 2 offers amazing new visuals, a branching storyline and spectacular twists. 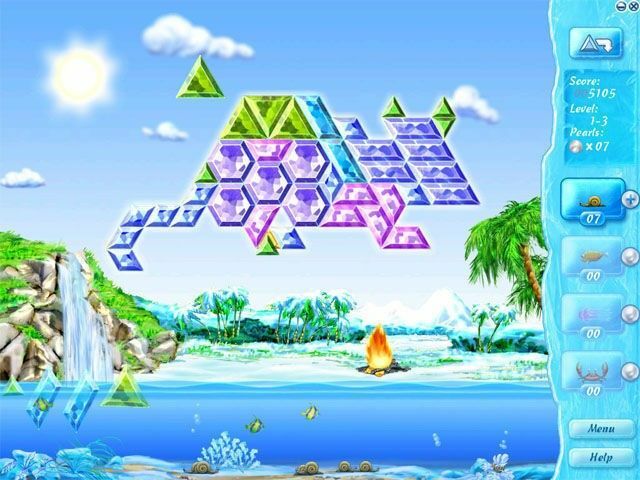 In the first Arctic Quest, players defeated the Snow King, who was turning Earth into an icy prison for all living creatures. Now, his son sets out to finish the task. To foil his evil plans, you must solve 100 inlay puzzles. Each one will challenge you to capture shards of ice and then place them within the outline of an exotic creature to bring it back to life. 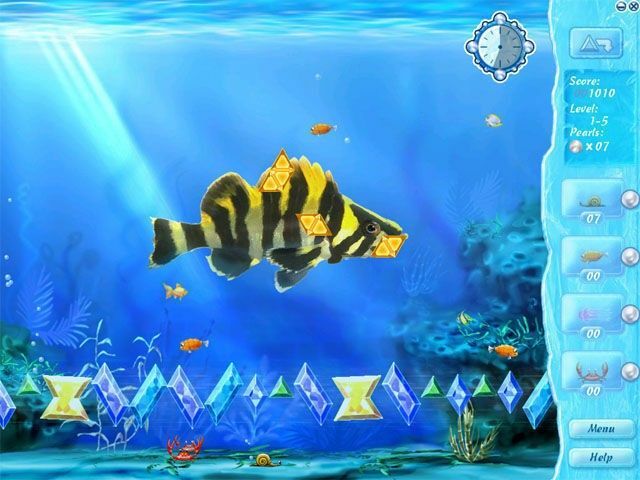 Allow the surrounding waters to fill up with excess ice, though, and you'll lose. Arctic Quest 2 brings more than new levels to the table, it also offers amazing new visuals and audio effects, a branching storyline and spectacular twists. The latter includes water elements that can fill in the empty pieces of a puzzle and fire elements that can wipe out all of your hard work! Easy to learn and fun to play, Arctic Quest 2 will please fans and newcomers alike.